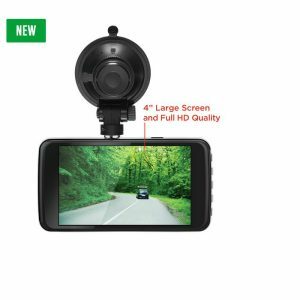 Gazer F117 Full HD DVR – an affordable model for those who seek practical functionality and maximum usability. The device has an advanced mounting system with power supply function and can be installed on any of 2 mounts that come in the package. A six-layer glass lens with F2.0 aperture, 140° viewing angle and WDR function delivers crisp informative videos at any time of the day. The DVR has a new extended settings menu and several unique capabilities: backlit keys for comfortable operation in the dark, motion sensor sensitivity adjustment, etc. Gazer F117 has an advanced mounting system that allows supplying power to the DVR directly through the mounting bracket. This well-thought-out solution is very practical: one does not have to plug in and unplug the charger when attaching or detaching the DVR from the mounting bracket. Besides, the developers have preserved the traditional advantage of Gazer equipment – ability to install the DVR on one of 2 mounts (vacuum mounting cup and 3M adhesive tape) that come in the package. The mounting system has a quick release mechanism and allows easily changing the filming direction. 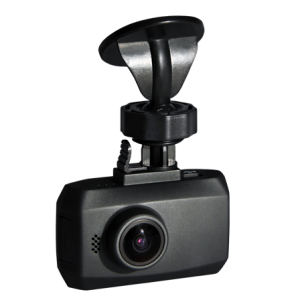 Gazer F117 DVR has a sleek compact body made of black matted plastic. 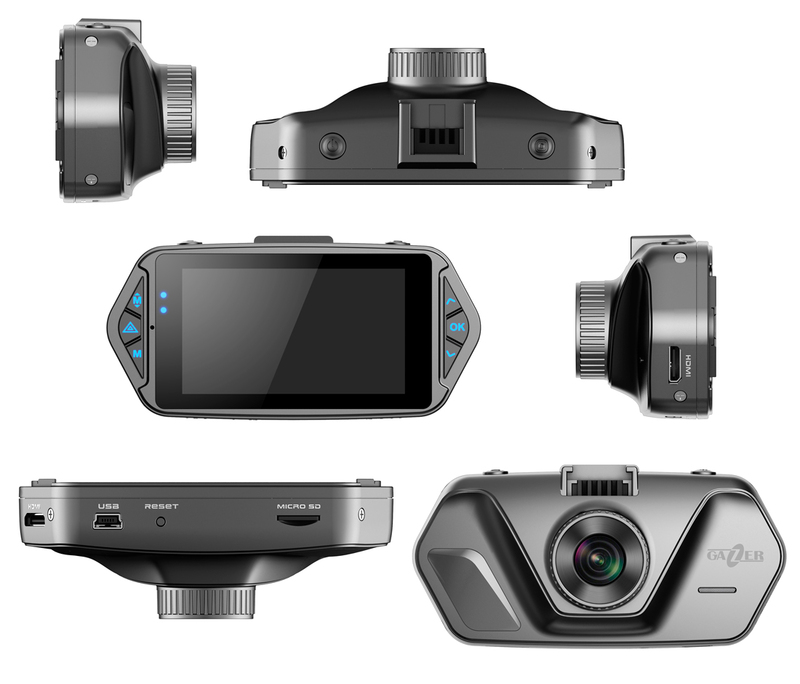 Given its compact dimensions (99х49х37 mm), Gazer F117 has a built-in 2.7″ display with automatic shutdown function, convenient key layout as well as microUSB and HDMI ports. 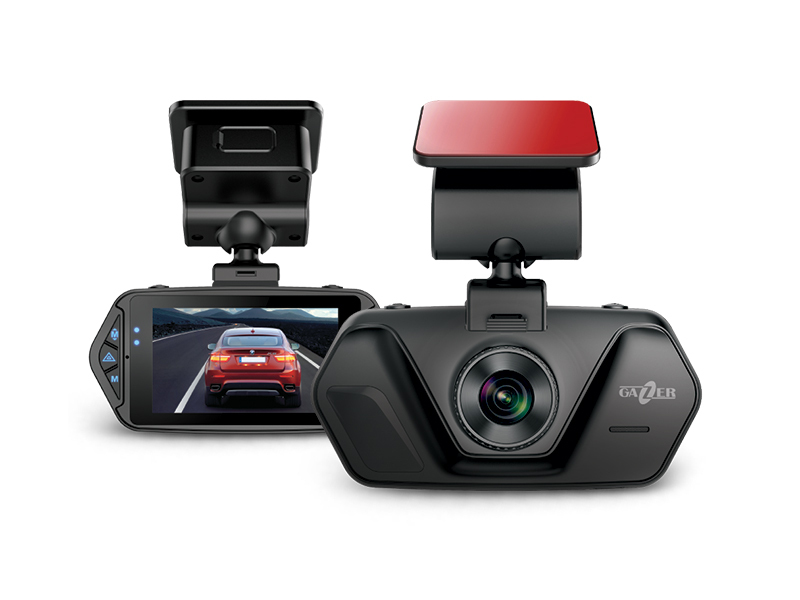 When mounted on the windshield, the device does not draw unwanted attention while its modern body design fits seamlessly into the interior of any car. 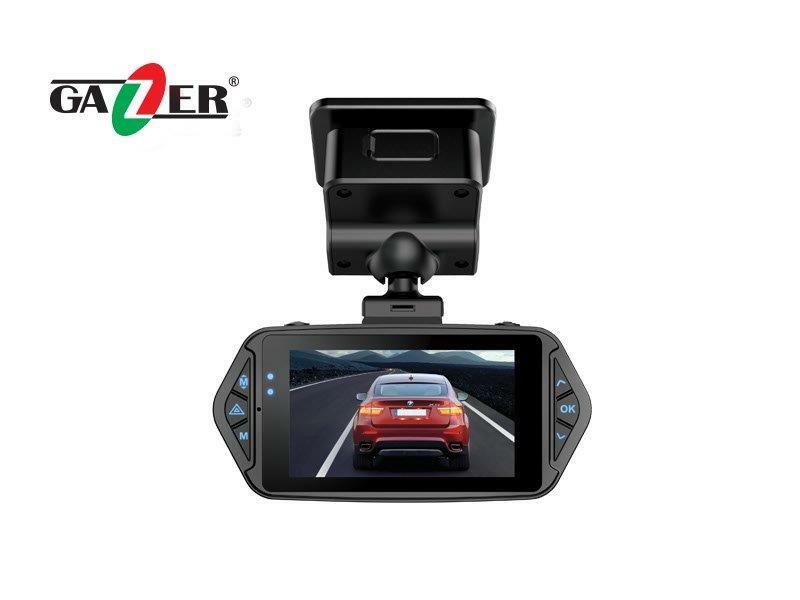 Gazer F117 DVR is one of few models that in addition to an affordable price also boasts perfect ergonomics and well thought out system of controls. · To determine whether the microphone, motion sensor or WDR function are enabled one no longer has to navigate through the menu – all information about these functions is now displayed by means of special indicators on the DVR screen. · One can also instantly check if the video file is G-sensor protected or not by looking at a corresponding indicator on the screen. · To ensure easy and convenient controls during night time, the DVR has a unique advantage – backlit keys. In addition, one can enable the automatic backlight on/off mode synchronized with the DVR screen or triggered by a timer. 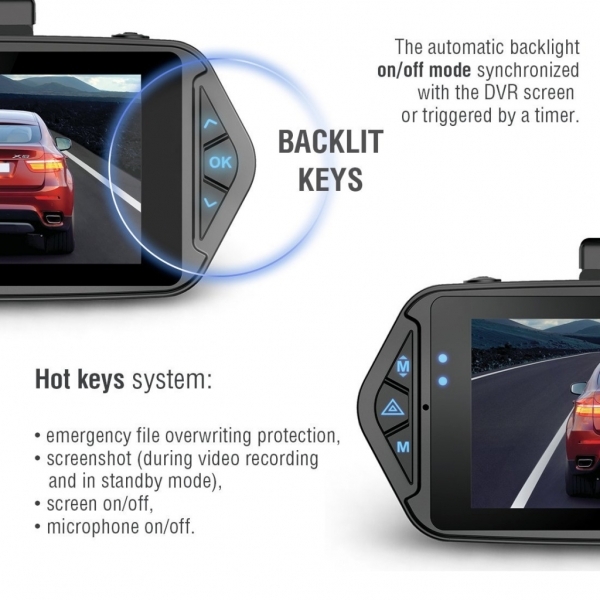 · A practical system of “hot keys” allows accessing the DVR’s useful functions by a single press of a key: emergency file overwriting protection, screenshot (during video recording and in standby mode), screen on/off, microphone on/off. video watermarking, e.g. displaying license plate number on the video. This will become a practical solution for commercial vehicles and help analyze the road situation more effectively. 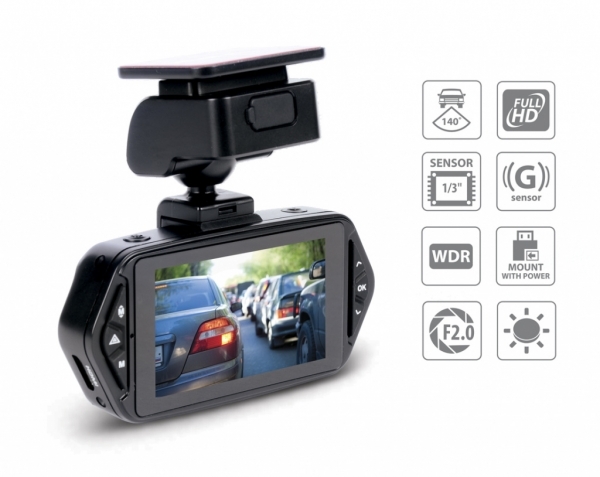 180° image rotation function with the DVR is installed in a tilted position (e.g., on the dashboard). additional G-sensor and motion sensor settings. automatic display timeout timer; automatic DVR on/off timer, etc. 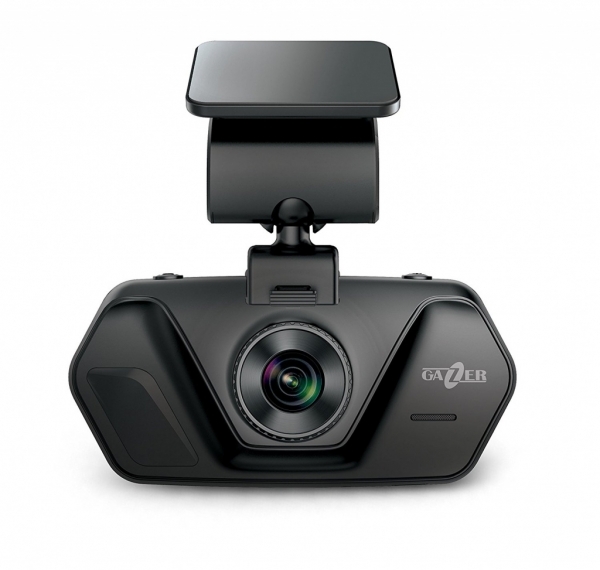 Gazer F117 DVR operates in unattended mode: automatically turns on/off in sync with the engine, while the recording is performed continuously in a loop mode. 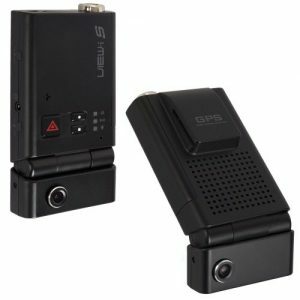 The built-in rechargeable battery allows the DVR to save the last video files correctly and finalize the recording. It also enables F117 to operate outside the car or after the engine is turned off. 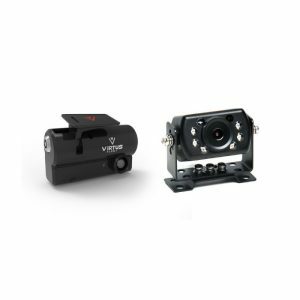 Gazer F117 uses high-quality glass optics with a six-layer 140° wide angle lens. 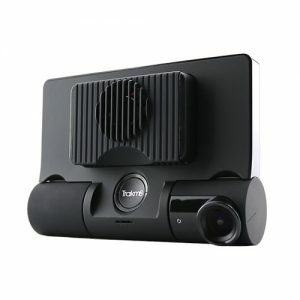 Thanks to a wide aperture (F2.0), the DVR captures a significant amount of light and noticeably improves the image quality in twilight and at night. 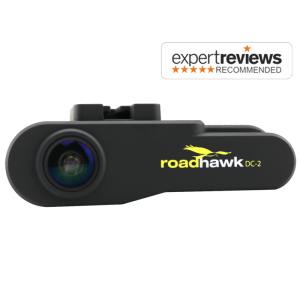 The wide viewing angle will allow capturing the road situation at intersections and multi-lane highways as accurately as possible. Furthermore, Gazer F117 perfectly handles sharp changes in lighting conditions, e.g., when the car is moving against the sun or when it exits from a car park or tunnel. Objects that were over or underexposed during filming will always appear crisp and informative in the recording. This became possible due to WDR technology which is widely used in professional video surveillance systems and has been implemented in the DVR. 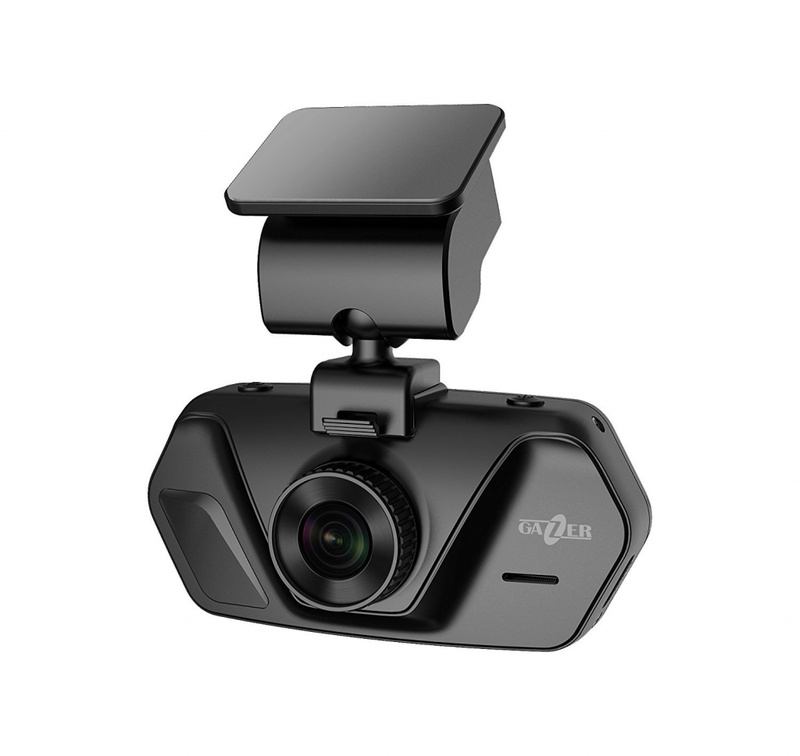 Due to a motion sensor built into Gazer F117, you will never miss anything important, even when you are not in the car and the engine is turned off. When this function is enabled, the DVR switches to the recording mode only when it detects motion in the frame. 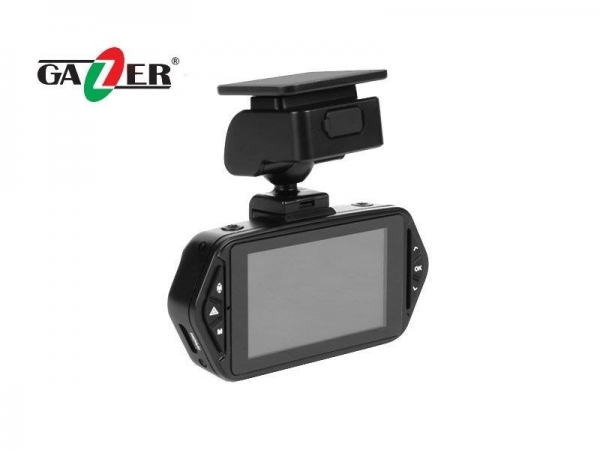 Another distinctive feature of Gazer F117 DVR is the unique ability to fine-tune the motion sensor sensitivity based on the surrounding environment. For example, in case of a strong wind or heavy rain as well as in high-traffic areas or near the driveway, setting the motion sensor sensitivity to a lower level will help avoid false tripping. If the vehicle is parked in a quiet and calm place, the adapted sensor will trip when it detects even the slightest motion in the frame. All files recorded during hard braking, turning or collision will be automatically protected from loop overwriting due to the G-sensor built into Gazer F117. Moreover, one can set the required G-sensor sensitivity based on the driving behavior and road carpet properties. Overwriting protection of a specific video file can be enabled by pressing a “hot key” on the DVR body. In this case, one does not need to constantly monitor the number of protected files stored on the memory card. In Gazer F117, 30% of the total SD card storage space is allocated for “accident” records. When free space reserved for protected files runs out, loop overwriting takes place within these 30%. Thus, the DVR is designed to operate properly at all times meaning that any road situation en route will be securely recorded.